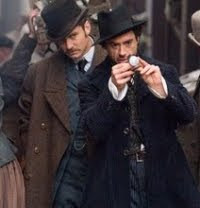 "Set in 1891 — a year after the last film's events — the sequel shows Holmes (Robert Downey Jr) continuing his pursuit of Professor Moriarty (played by Jared Harris), who, if the investigator's instincts are correct, might be the world's first supervillain. Watson (Jude Law), meanwhile, is still trying to be a good partner to his love, Mary Morstan (Kelly Reilly), while keeping Sherlock alive." 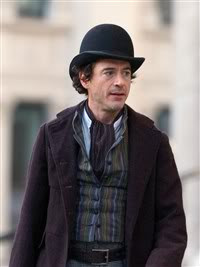 If Professor Moriarty is involved then there's trouble ahead for sure!